Looking to buy or sell Real Estate in the Vineyards? Find homes for sale in The Vineyards with the Premier Group! The Vineyards community is conveniently located in North Central San Antonio TX 78258, near HWY 281 and Loop 1604. The Vineyards is a collection of exclusive, gated communities with stand-in guards. Located in the heart of Stone Oak, The Vineyards is just minutes away from the Northeast Medical Center. Residents of The Vineyards enjoy the nearby golf course and country club. Homes for sale in The Vineyards are apart of the North East Independent School District and include Ronald Reagan High School and Lopez Middle School. Check out The Vineyards Real Estate currently for sale online or contact the Premier Group. 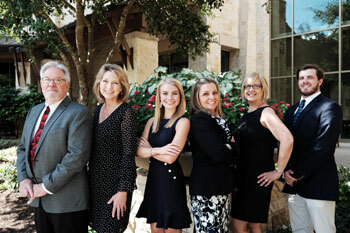 The Premier Group would like to personally find you homes for sale in The Vineyards, or surrounding Stone Oak areas. We at the Premier Group would also like to assist you in finding more properties for sale in North Central San Antonio that meet your criteria and are right for you!